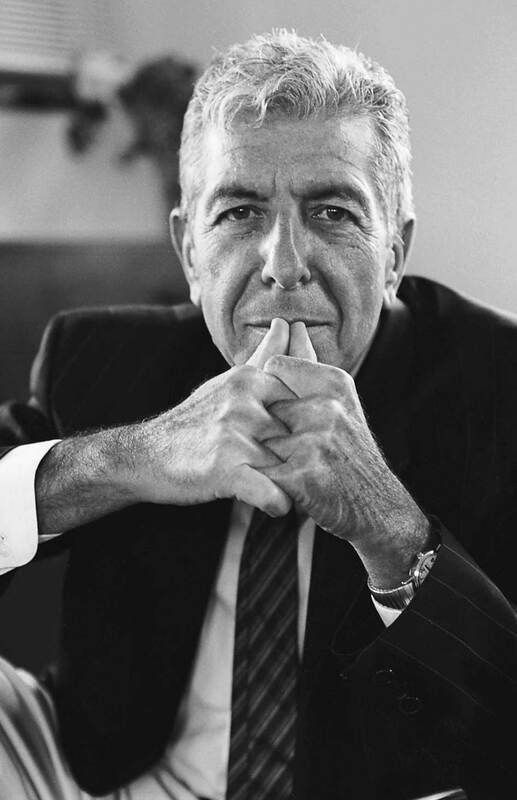 Leonard Cohen was born in Montreal in 1934. His artistic career began in 1956 with the publication of his first book of poetry, Let Us Compare Mythologies. In the three decades since, he has published twelve books, most recently Book of Longing (2006). He has released many albums to international critical acclaim.